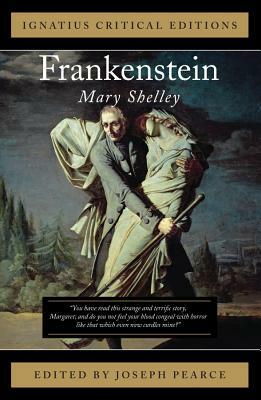 Mary Shelley's Frankenstein is one of the most influential and controversial novels of the nineteenth century; it is also one of the most misunderstood and misinterpreted. It has been vivisected critically by latter-day Victor Frankensteins who have transformed the meanings emergent from the novel into monsters of post-modern misconception. Meanwhile Franken-feminists have turned the novel into a monster of misanthropy. Seldom has a work of fiction suffered so scandalously from the slings and arrows of outrageous criticism. This critical edition, containing tradition-oriented essays by literary scholars, refutes the errors and serves as an antidote to the poison that has contaminated the critical understanding of this classic gothic novel.